A state of limbo is about to lift for hundreds of Iraqis in the United States. The government tried to deport them after they committed crimes, but Iraq wouldn’t take them back. Now some of them are headed home – and, quite possibly, into danger. As part of the negotiations surrounding the most recent Trump executive order on immigration, Iraq came off the list of countries whose citizens are barred from entering the U.S.
Michigan's refugee community has some basic needs that aren't being met, according to several refugee services organizations. Arab-American rights and service groups in metro Detroit want to find ways to better coordinate with one another to more adequately serve refugee and immigrant families. Haifa Fakhouri, president of the Arab American and Chaldean Council, or ACC, wants these groups to fill in the holes when it comes to the services they provide. 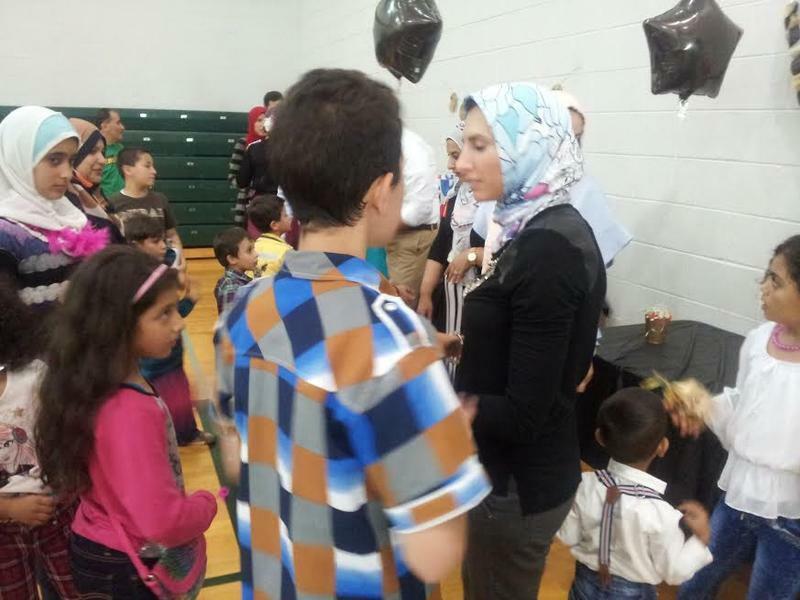 An Arab American foundation has launched a fundraising campaign for new Syrian refugees in Southeast Michigan, raising more than $50,000 for 25 families. The Center for American Philanthropy (CAAP) in Dearborn created the Building Blocks for New Americans Fund to provide each family with basic needs like housing, clothing, and transportation. The fund is supported by large donors, who match all contributions by smaller community groups. 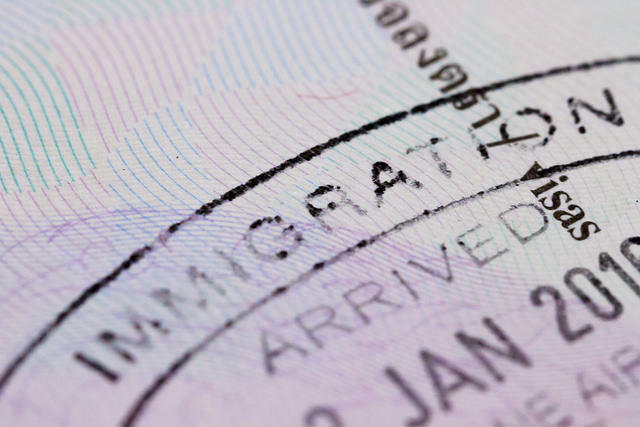 Groups cheer end of program seen as possible precursor to "Muslim registry"
A broad group of civil rights advocates is cheering an Obama Administration decision this week to dismantle the National Security Entry-Exit Registration system (NSEERS). That U.S. 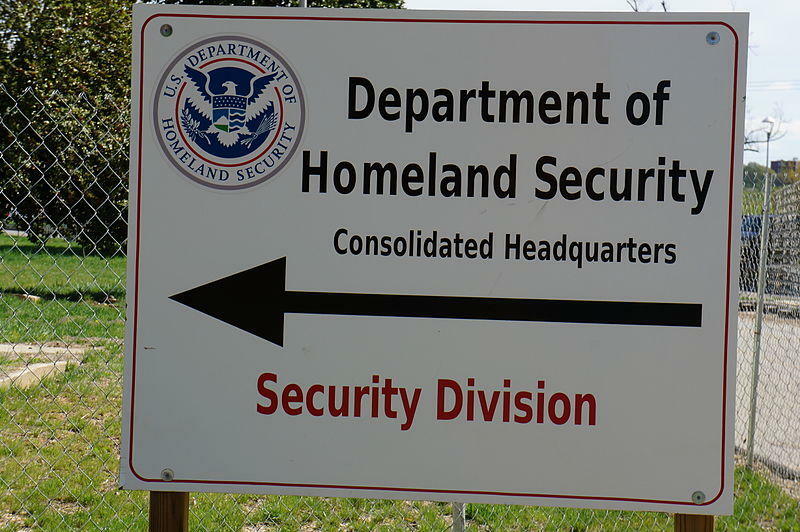 Homeland Security program required visiting males from 25 countries—nearly all of them Muslim-majority countries--to register with the U.S. government, providing background and other information beyond what’s normally required for a visa. 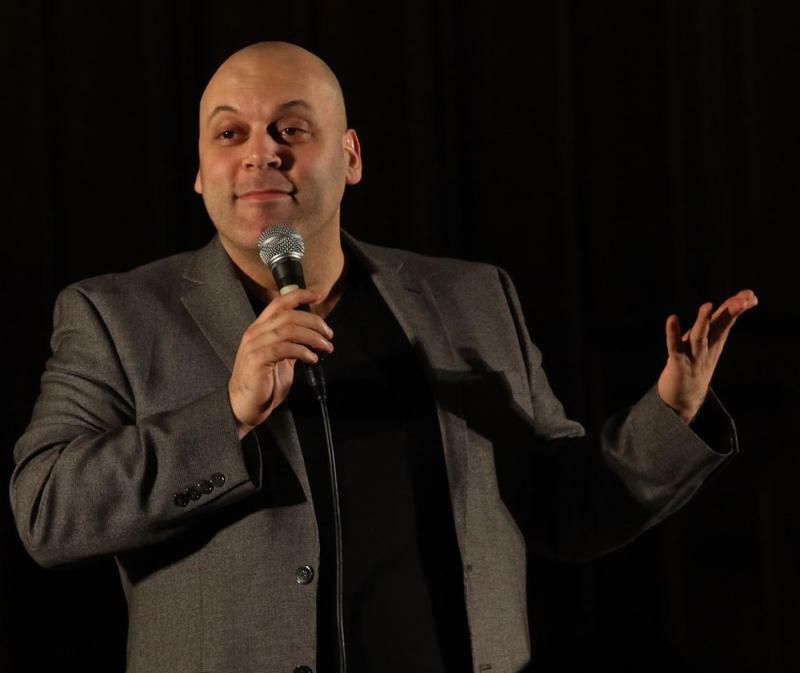 Arab-American comedian hosting laugh-fest this weekend, "hopefully before Trump deports us all"
Our conversation with Amer Zahr. He’s a comedian, professor, speaker and author of The Civil Arab. The election of Donald Trump worries a lot of people. Some women, immigrants, and Muslims are wondering if Trump’s presidency will be anything like his campaign rallies, and what that might mean for their lives. What will happen to U.S. policy toward Syrian refugees when Donald Trump takes over as president? That’s what Michigan’s refugee community, and the agencies that help to resettle them, are waiting to find out. Trump repeatedly depicted Syrian refugees as terrorist threats on the campaign trail, and threatened to “stop Syrian refugees” from entering the country more than once. 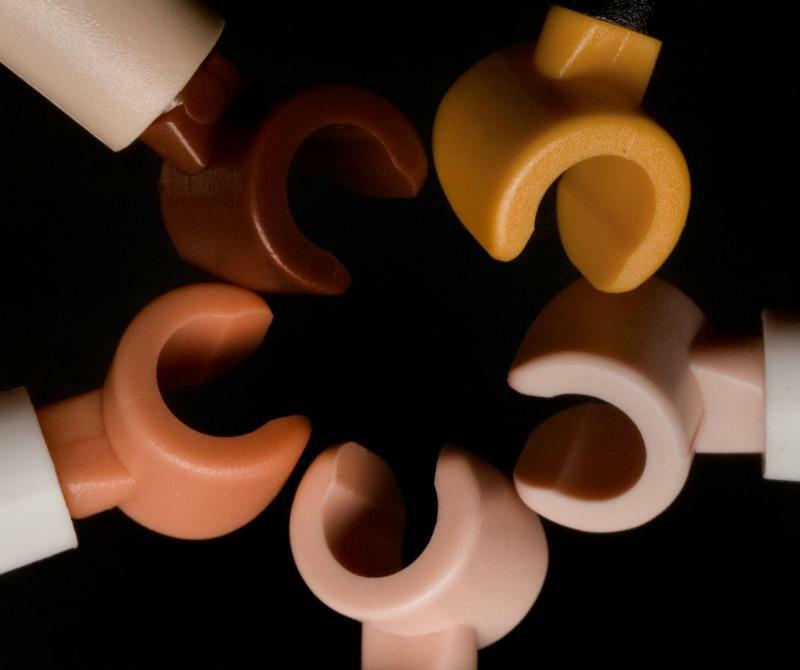 Arab-Americans receive more suspicion and misunderstanding than most social groups. These misconceptions give the Arab American National Museum an important job: sharing the stories of Arab Americans. 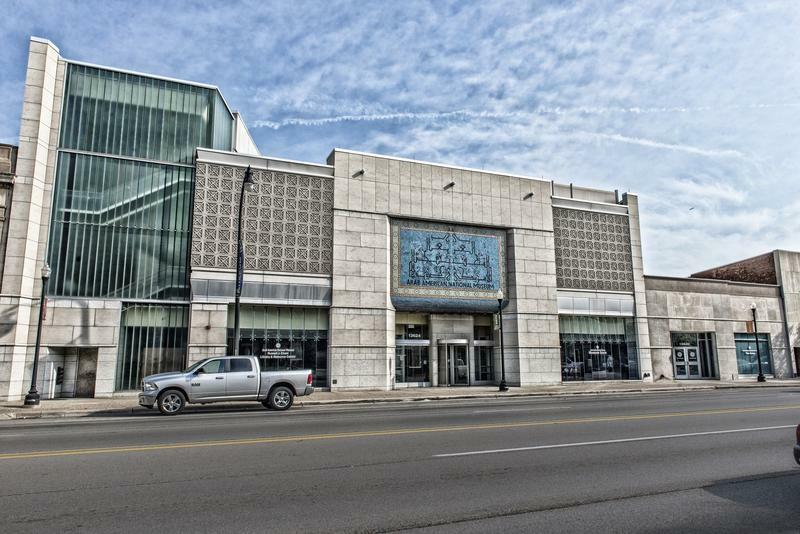 Located in Dearborn, the museum opened in 2005, and although it has only been around for little more than a decade, it has been chosen as an affiliate of the Smithsonian. 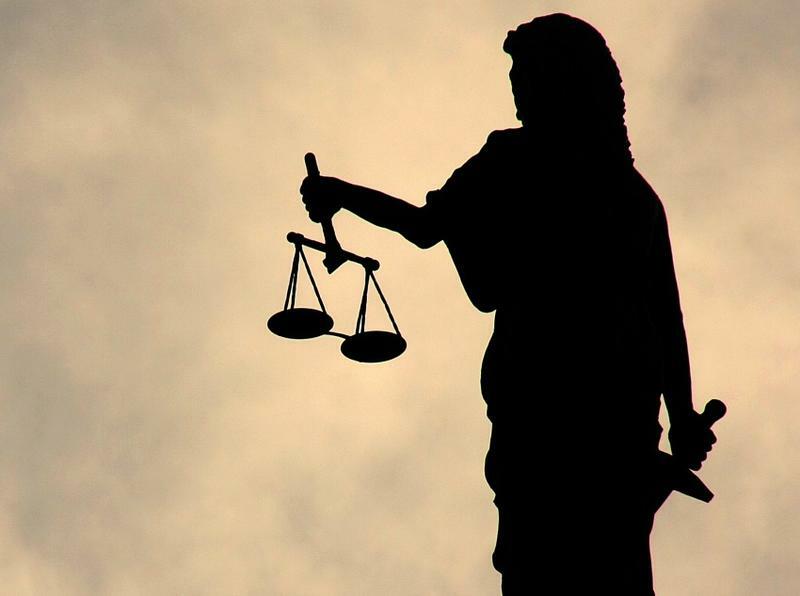 A Muslim woman from Dearborn has filed a lawsuit against her former employer for religious discrimination. The complaint says Terry Ali, who wears a hijab, was hired as a medical receptionist at Livonia Dermatology. Ali began the new job one day before the mass shooting in San Bernadino earlier this month. The day after the shooting, Ali's supervisor pulled her aside and asked "if she was satisfied with the job." The supervisor also asked if Ali could contact her previous employer and ask for her old job back. The Michigan Civil Rights Commission has issued a reminder in the wake of last week's terrorist attacks in Beirut and Paris. They want people to take a stand against retaliatory violence and discrimination against Arab and Muslim Americans. Earlier this week, the FBI office in Detroit issued a statement that it's investigating anti-Muslim threats against Dearborn. DETROIT (AP) - Michigan's Republican governor, who has bucked many party leaders for welcoming Syrian refugees, is putting efforts on hold following the deadly attacks in Paris. Gov. Rick Snyder said in a statement Sunday that the state is postponing efforts to accept refugees until federal officials fully review security clearances and procedures. O'Malley calls for US to accept more Syrian refugees, condemns "xenophobic immigrant hate"
One of three remaining Democrats in the Presidential race stopped in Dearborn Friday. 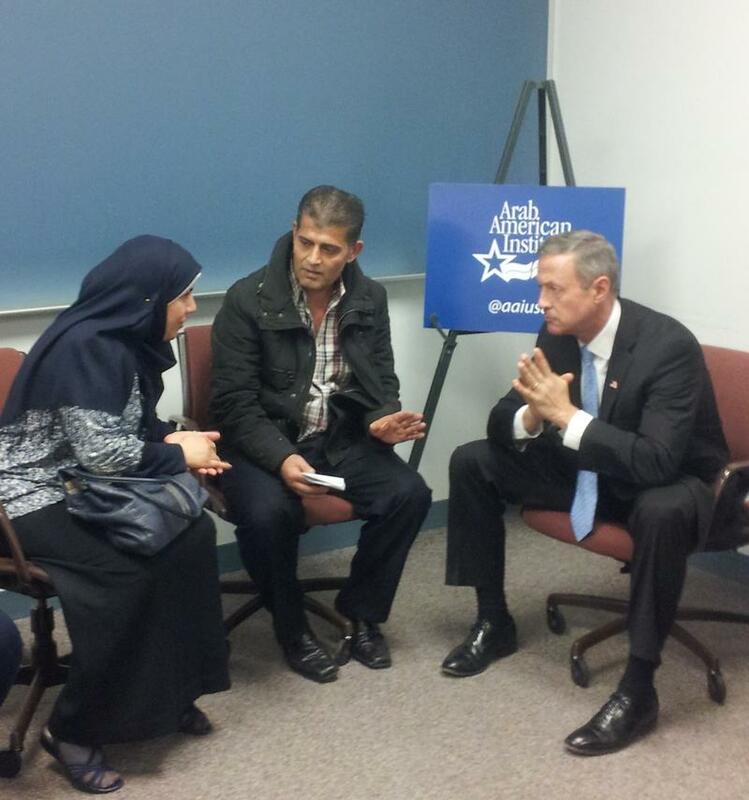 Former Maryland Governor Martin O’Malley met with Syrian and Iraqi refugees now living in Metro Detroit, before addressing the Arab American Institute’s National Leadership Conference. O’Malley condemned what he calls “xenophobic immigrant hate” coming from Republican candidates. And he says Democrats should be talking more about Syrian refugees. A soldier with Iraqi heritage has filed a complaint with the Equal Employment Opportunity Commission against the Michigan Army National Guard. Lt. Col. Jason Awadi said he was unfairly passed up for a promotion to communications director last summer because of his ethnicity. Awadi said a panel of senior-ranking military officials nominated him for the promotion "unanimously," and he was given "official military orders" to start the new role in October. It's the biggest refugee crisis since World War II. Syrian men, women, and children are fleeing the war and carnage in their homeland, desperately trying to get to a country that will welcome them, and let them begin new, safe lives. It's forced the White House to consider admitting more refugees to the United States, with Secretary of State John Kerry recently pledging the U.S. will accept 100,00 refugees a year by 2017. That's up from the current 70,000 a year. Metro Detroit has the highest concentration of Arab Americans in the nation, and it's also home to the National Arab Orchestra. 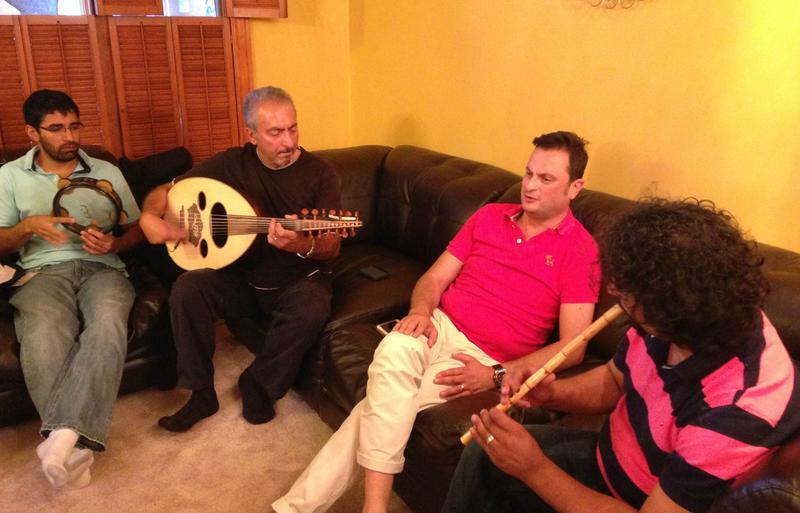 That group is trying to preserve Arab culture and build bridges through music. 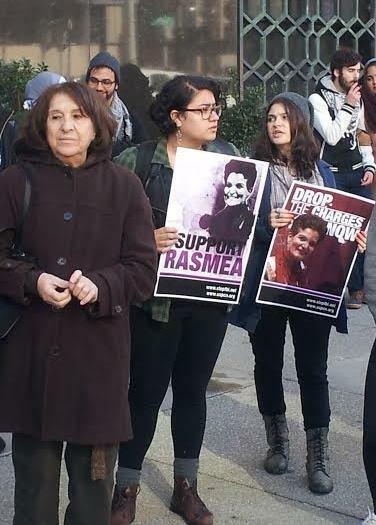 A federal judge in Detroit sentenced Chicago-area Palestinian-American activist and community leader Rasmea Odeh to 18 months in prison for immigration fraud Thursday. A jury convicted Odeh, 67, last year of lying on naturalization papers and unlawfully obtaining U.S. citizenship. Odeh said she had never been convicted of a crime. In fact, an Israeli military court had convicted her of involvement in a 1969 Jerusalem terrorist attack. A prominent Palestinian-American activist faces up to ten years in prison and the loss of her US citizenship after being found guilty of immigration fraud. Rasmea Odeh, 67, was convicted in a Detroit federal court Monday of gaining US naturalization and citizenship unlawfully. Odeh was convicted by an Israeli military court of involvement in a 1969 Jerusalem bombing. She did not disclose that information on immigration papers, according to federal officials. Update: we've now obtained the city clerk's (now rescinded) resignation letter from July 22, and we've updated the story to include the information it provides. Something “fishy” is going on at the Dearborn Heights city clerk's office. That's how the American Arab Anti-Discrimination Committee puts it. 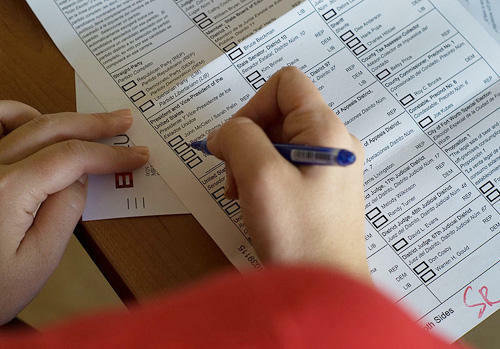 They say they're getting dozens of complaints from Arab Americans who tried to get absentee ballots in Dearborn Heights – and ran into trouble at the city clerk’s office. 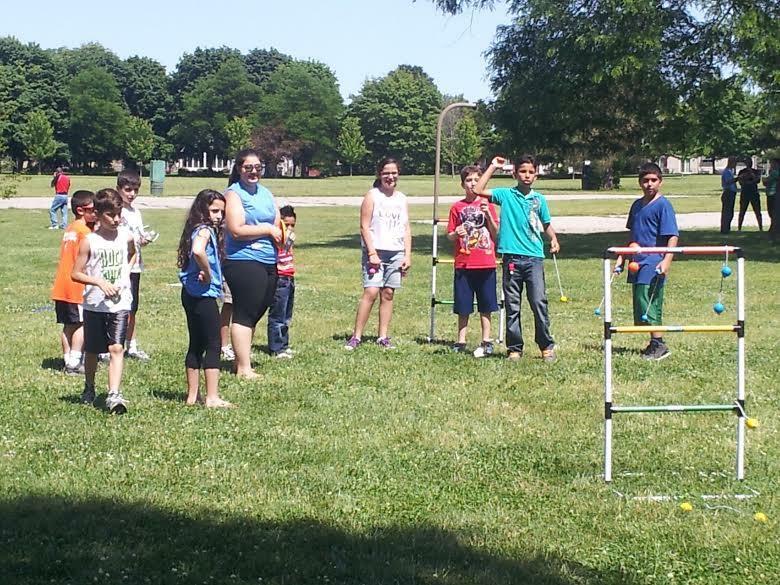 What explains Michigan's large Arab American community? Michigan Radio is launching M I Curious - a news experiment where we investigate questions submitted by the public about our state and its people. Why is there such a large Arab American community in southeast Michigan? 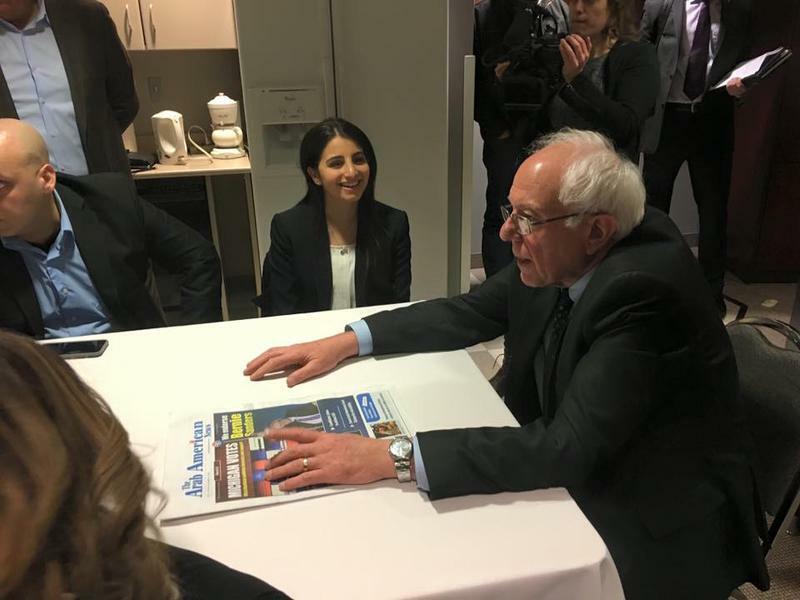 DEARBORN, Michigan – The Arab American National Museum plans to host Michigan Gov. Rick Snyder for a tour, meetings with community leaders and town hall-style event. The museum in Dearborn says the visit is planned for Monday, including remarks by Snyder around midday. 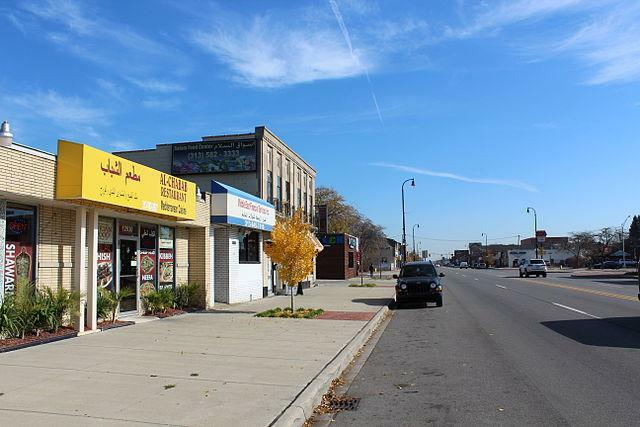 Dearborn has large Arab and Muslim populations. The museum says Manal Saab, who is on the museum's National Advisory Board, invited the governor to visit. House Republicans have come up with an annual $500 million solution to fixing Michigan's horrible damaged roads. Kathleen Gray of the Detroit Free Press joins us to discuss the proposition. A Clinton Township man was senselessly beaten and robbed on Detroit's east side after stopping to help a 10-year-old boy who stepped into oncoming traffic. Steve Utash is now in a medically induced coma. Rochelle Riley of the Detroit Free Press joins us to try and understand this crime. A neighborhood church in Metro Detroit has closed its doors about 91 years. St. Henry's parish numbers have fallen so low that the church is closing. Stateside's Kyle Norris grew up attending the church, and she joins us today to share her story. That’s the question the U.S. government and the international community are wrestling with right now. But it’s one that Syrian expatriates have wrestled with in a different, more intimate way for more than two years. As Congress prepares to debate a plan of action in Syria—and President Obama tries to build support for a US military strike--Metro Detroit’s Syrian community is showing their support for American intervention. 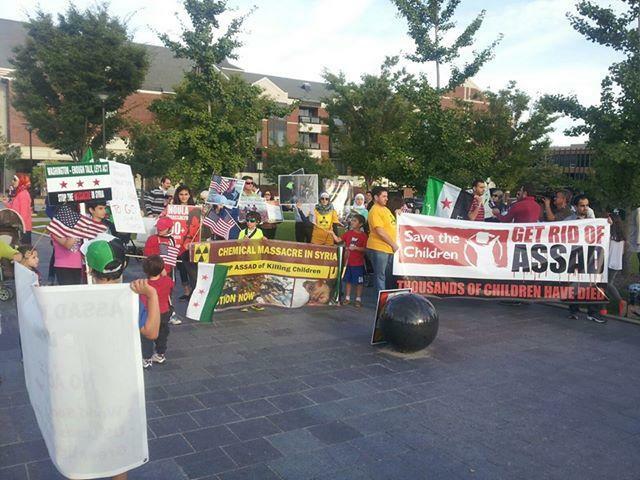 Dozens of Syrian-Americans protested President Bashar Al-Assad’s regime in suburban Detroit Friday. 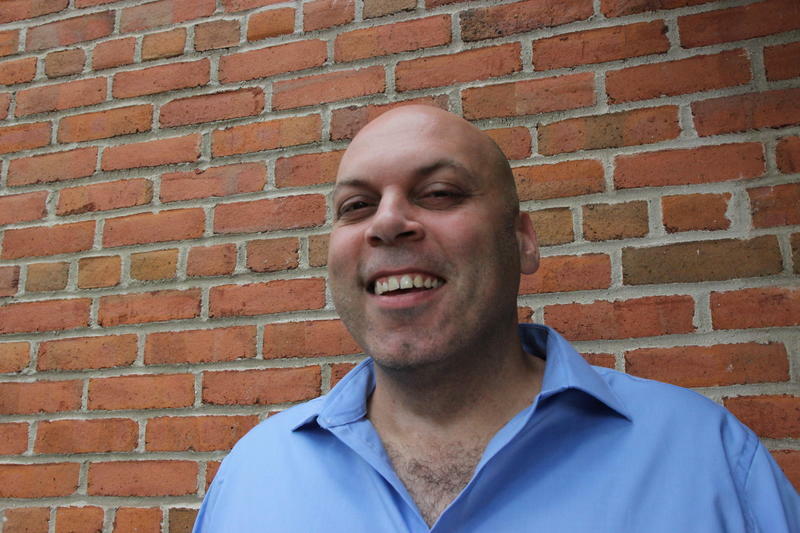 An interview with Jeff Karoub of the Associated Press. There's been a new development in the debate over garages in Dearborn. 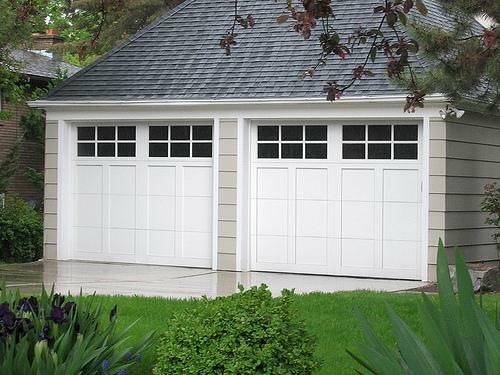 You may recall some residents in Dearborn have been using their garages as gathering spaces, some equipped with sliding glass doors, couches, refrigerators, water pipes, and TVs. This has been especially popular with Dearborn's large Arab community. This week, the Dearborn Planning Commission approved changes in rules governing the way Dearbornites may use their garages, and there are those in the Arab community who feel these rule changes are a direct slap at them. Jeff Karoub has been covering this debate for the Associated Press and he joined us today from Detroit.